Our HSPA910T2 and HSPA400AP now have AT&T Certification! The HSPA910CF Terminus Plug-In modem incorporates Telit’s HE910 penta-band module as its cellular heart. The unit operates in the GSM, GPRS, EDGE, UMTS, or HSPA+ bands, defaulting to the appropriate network. 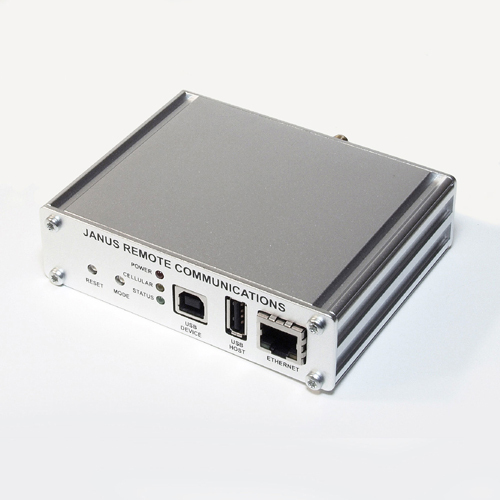 It is pin compatible with the full line of Janus Plug-In Terminal products.